With incredible songs including “Felices los 4,” “Corazón,” “El Préstamo” and many, many more – it’s clear to see that Latin music sensation Maluma is a total hit-maker and his songs never fail to go straight to the number one spot on the charts. 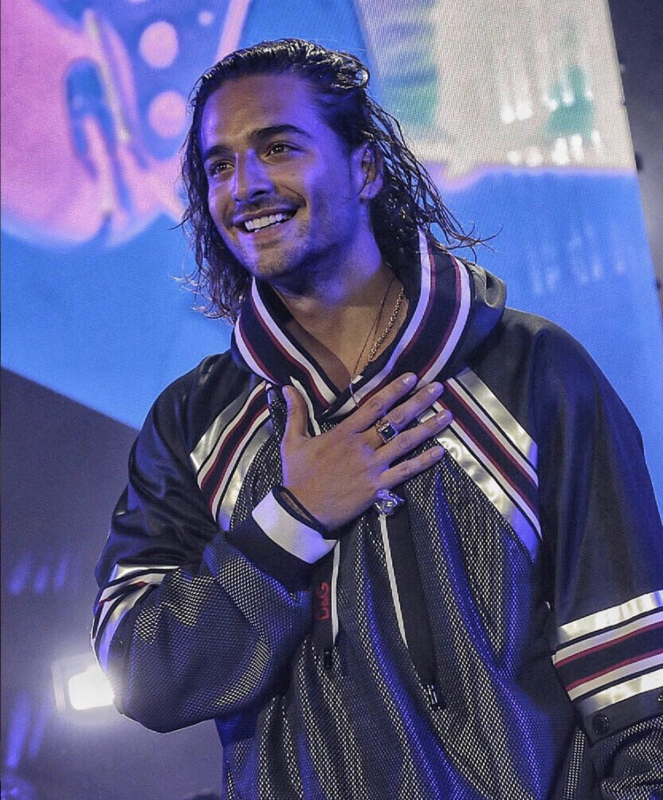 Maluma is a global music phenomenon and it’s obvious why fans all over the world are swooning over this multi-talented musician. Well, it looks like Maluma can add another excellent accomplishment under his belt as Telemundo just announced that Maluma will be awarded with the coveted Extraordinary Evolution Award at this year’s prestigious Latin American Music Awards. According to the press release, “The Extraordinary Evolution Award is a special award presented to a young performer who has demonstrated change and accelerated growth as an artist, to reach the pinnacle of success in a short period of time.” In addition, Maluma fans will be excited to learn that the extraordinary artist is confirmed to perform at the renowned award show. The Latin American Music Awards shared the exciting news on Twitter as seen in the tweet below. Maluma is definitely deserving of this brilliant award and we can’t wait to see him be honored at the award show. We know that he will mesmerize everyone with his remarkable performance at the event. The 2018 Latin American Music Awards airs live from the Dolby Theatre in Hollywood, California on October 25th at 8pm/7c on Telemundo and simultaneously on Universo. A one-hour red-carpet pre-show, “La Alfombra de Latin AMAs” will precede the award show at 7pm/6c. Don’t forget to continue to vote for your fave Latin artists to win big at the Latin AMAs! Check out the full list of nominees at the 2018 Latin American Music Awards here. Follow @Telemundo and @LatinAMAs on Twitter and Instagram and join in on the conversation by using #LatinAMAs!